This high energy group known as Kojack and the Zydeco Warriors has their own unique style of traditional yet funky sound aiming to please everyone. 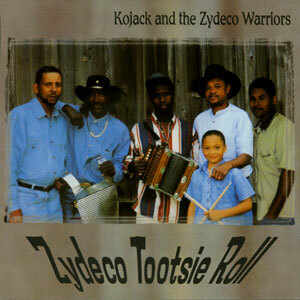 They play a variety of Zydeco music at private parties, night clubs and festivals. 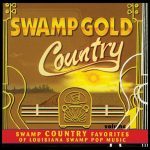 Organized by Robby Robinson, the group also consists of Joseph “Kojack” Richard, Herbert Broussard, Kent Pierre August & Dexter Ardoin. Released in 1998, 14 tracks.